The first part covered the background and references. 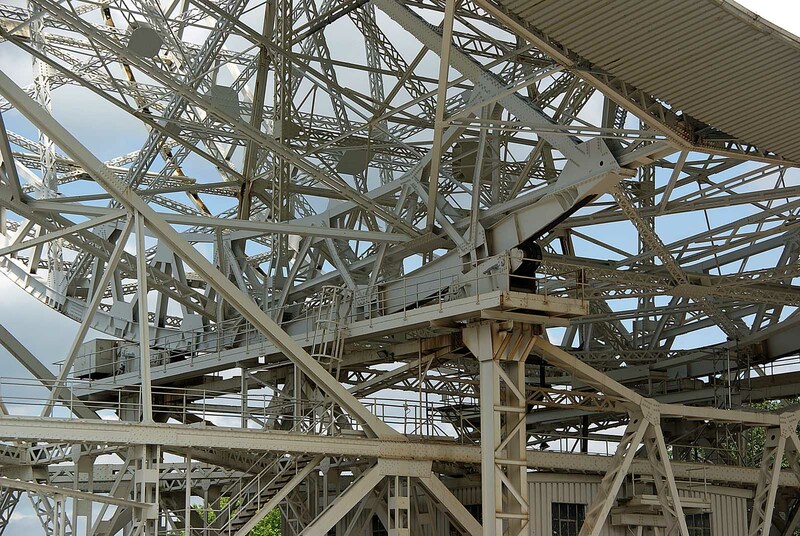 This part will cover the actual CGI model building. 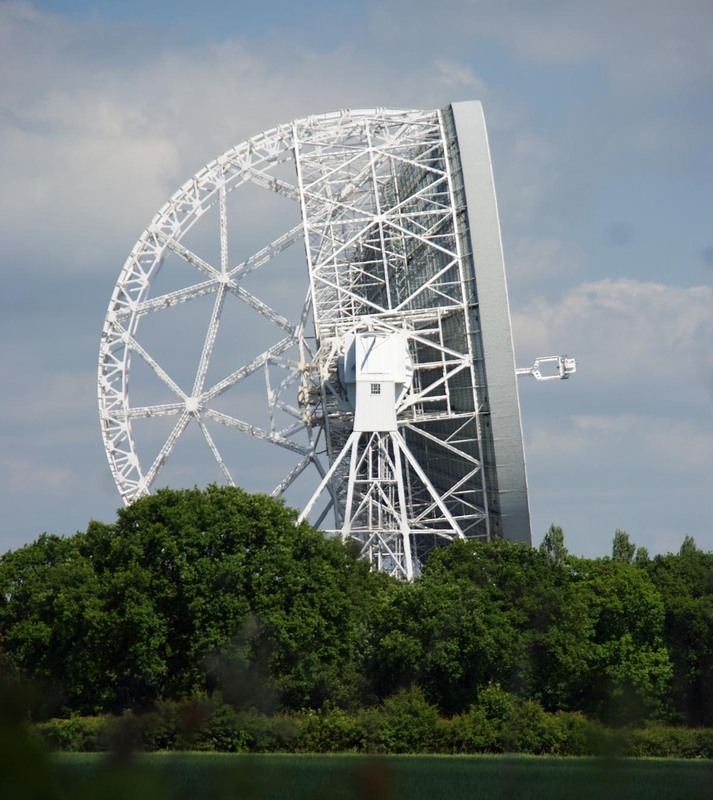 Lovell Radio Telescope at Jodrell Bank, Part 1. 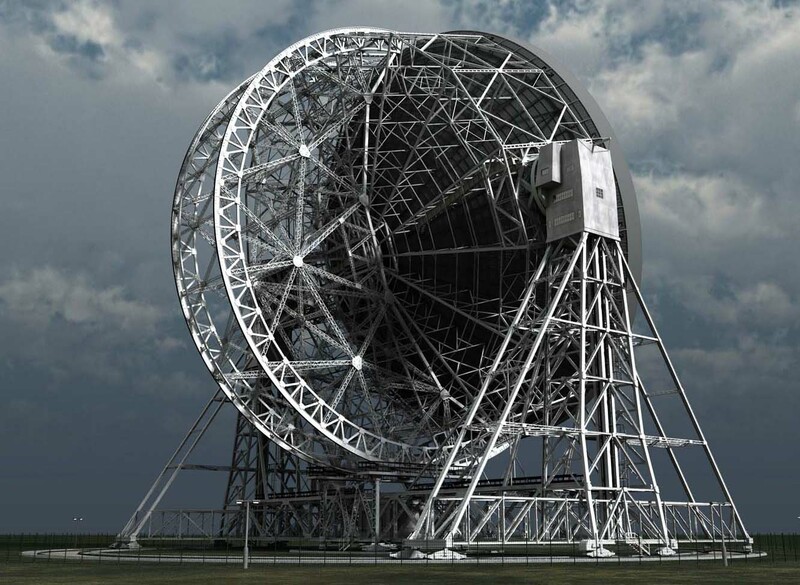 Despite the difficulties of my N-1 models, I consider the most challenging mesh I ever built in terms of level of detail to be the model of the Lovell Radio Telescope at Jodrell Bank. One major advantage compared to most of my projects is that I was able to visit the real thing, and get a large number of reference photos. Plus I had some useful help from the staff, who were kind enough to provide accurate overall dimensions of the major elements. 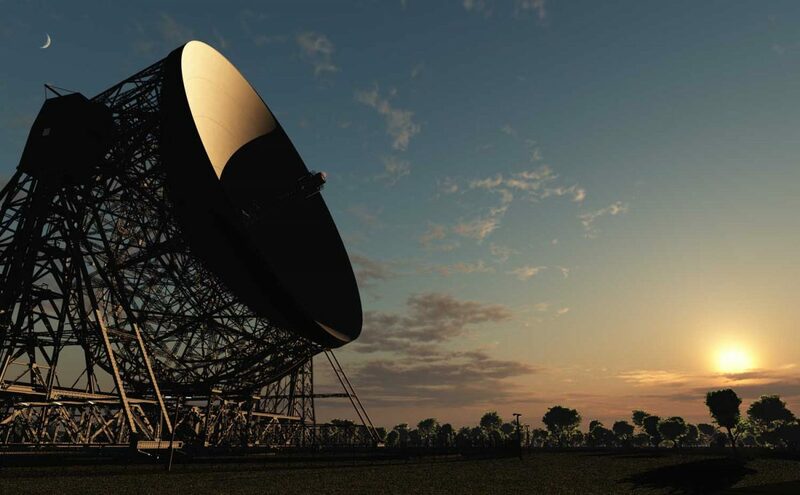 Author adminPosted on September 2, 2016 September 3, 2016 Categories Astronomy, History, Places, TechnologyTags bank, jodrell, lovell, radio, telescopeLeave a comment on Lovell Radio Telescope at Jodrell Bank, Part 1. 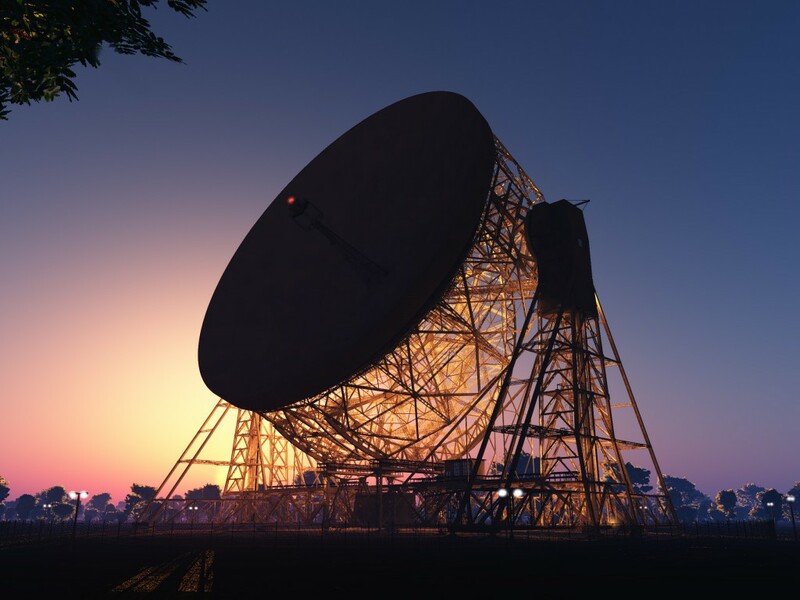 Whjen I decided to try and make a mesh of the iconic Lovell Radio Telescope at Jodrell Bank, England, I knew it would be a big task! I think this is easily the most complex mesh I have ever created. 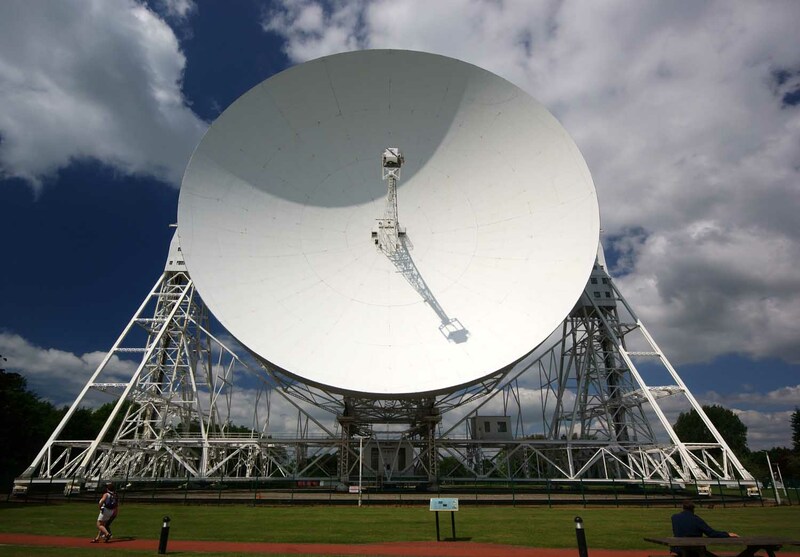 I visited the real radio telescope, and took hundreds, and hundreds of photographs, from every angle I could. It was really tricky to work out the symmetry of the repeating elements, and it took a bit of trial and error to get it right. As if that was not demanding enough, I also had to keep the polygon count under control, while trying to include every bolt I could see. I had a bit of help, the nice people who work their very kindly sent me some basic plans with the key dimensions marked, so I had a firm foundation to build on. 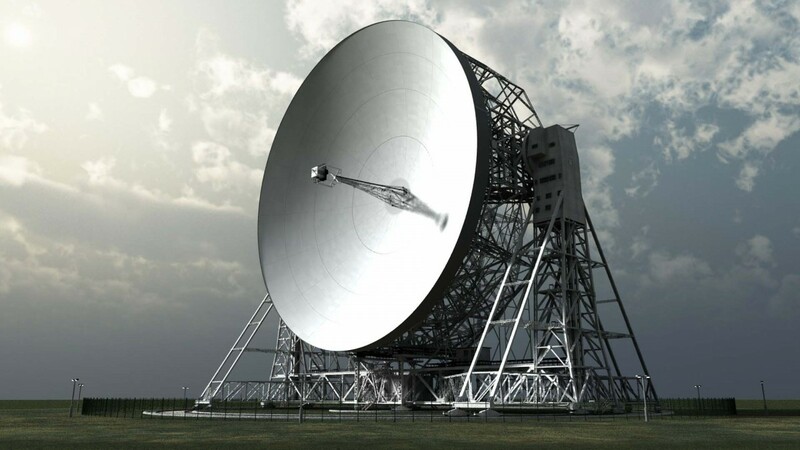 The end result is rigged, so I can rotate the base and tip the dish into any desired position.